If there's one time of the year that is perfect for enjoying the outdoors, it is right now. Warmer weather has brought new life to the Adelaide Hills, with animals and plants celebrating in a riot of colour and activity. It's easy to find and enjoy the vibrancy and we're going to tell you about some hidden parks and reserves that very few people have discovered. I recently wrote about some little-known reserves owned by the National Trust of South Australia: Watiparinga Reserve in the foothills near Blackwood is full of fun things to do and places to explore, easily accessed several ways, including through Shepherds Hill Recreation Park. Further east, the HK Fry Reserve in Crafers West is not as easy to find but has park attractions that you may not find elsewhere. Today we're going to show you five National Trust reserves you need to visit in South Australia, and I'm willing to bet that you haven't visited any of them - yet! Engelbrook Reserve near Bridgewater is a beauty, although you may see it referred to as Englebrook or even Engelbrecht Reserve. Unlike most other National Trust parks, this is a dog-friendly reserve but they must remain on-leash to protect the wildlife here. 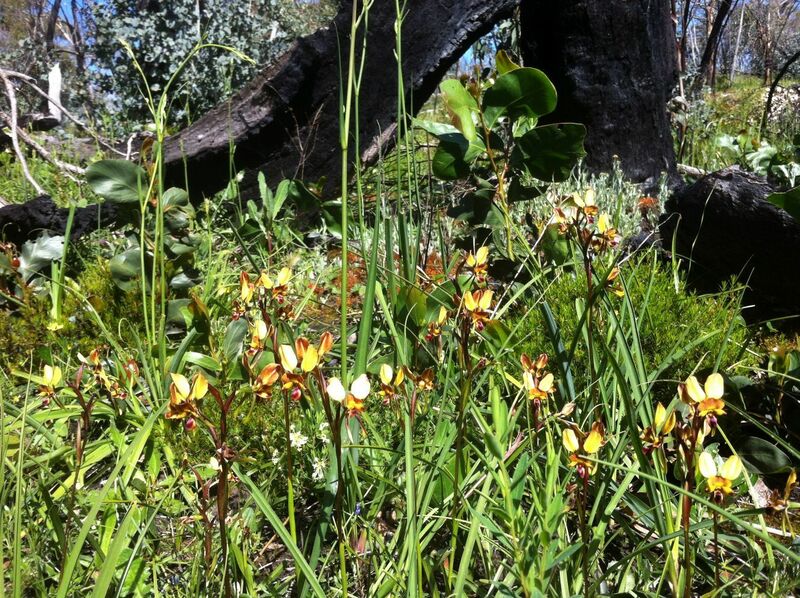 This park explodes with a profusion of wildflowers and native orchids in spring. Seriously good stuff. 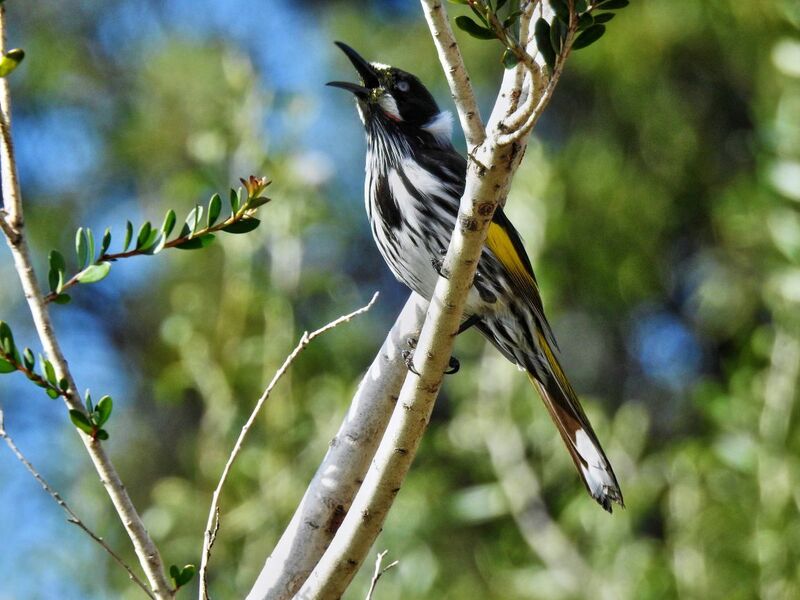 Are You Quick Enough to Spot the New Holland Honeyeater? 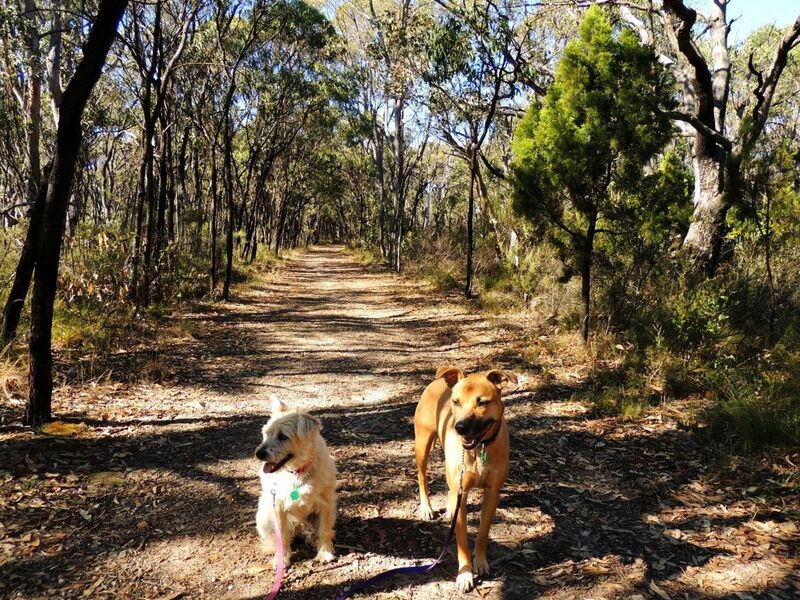 Follow the lovely walking trail that passes through a variety of vegetation types including stringy-bark forest on the slopes, along a boggy creek with the rare coral fern, and down to Cox Creek with magnificent River Red Gums and Candlebark Gums. 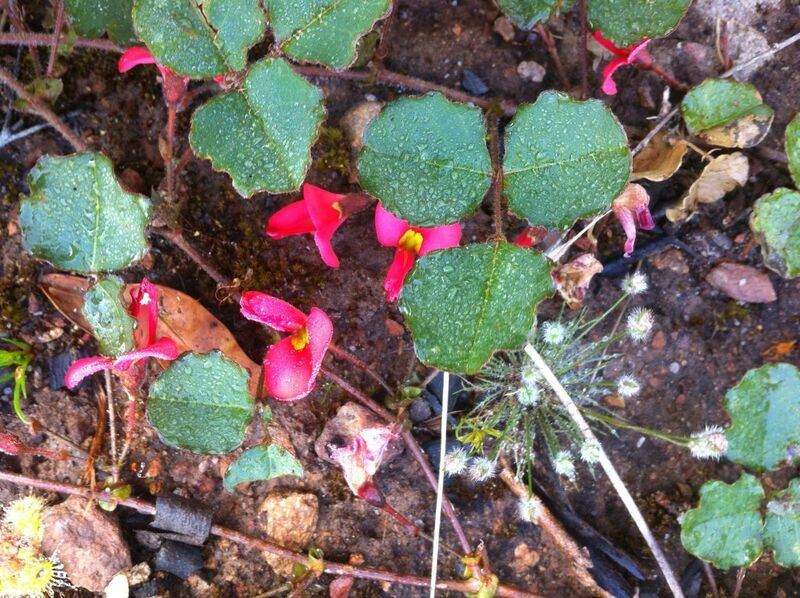 There are some weed infestations in the park that resulted from bushfires in recent years. The National Trust needs volunteers to help here - find out more on the Engelbrook Reserve page. Roachdale Reserve is near Kersbrook in the Adelaide Hills and doesn't allow entry to dogs, but it does have several excellent picnic spots and plenty of parking. 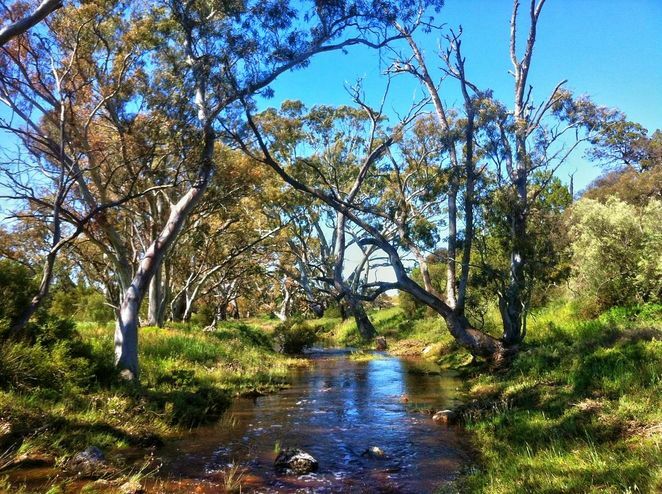 Pick up the Roachdale Nature Trail brochure at the entrance, then follow the one hour long nature trail through rare Pink Gum forest, and along a beautiful and secluded creek with magnificent Red Gums. 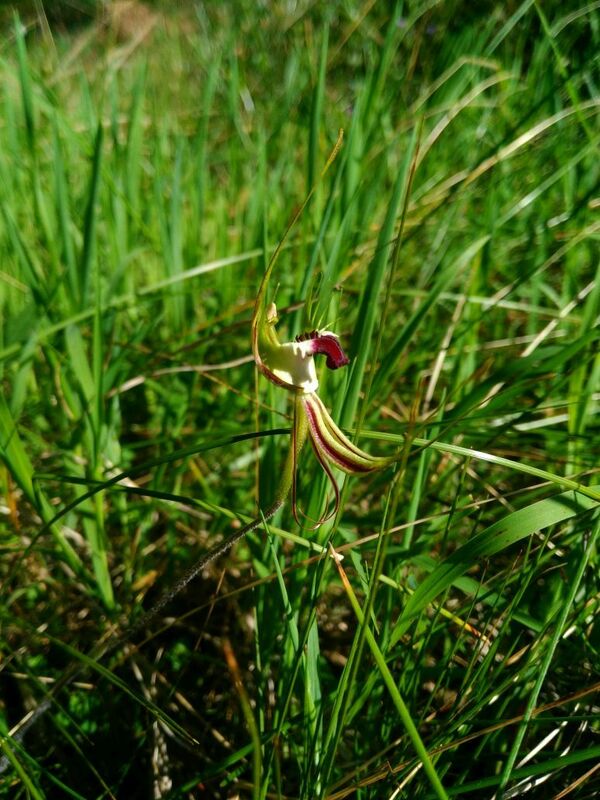 Look out for the high diversity of native orchids and the many other wildflowers. 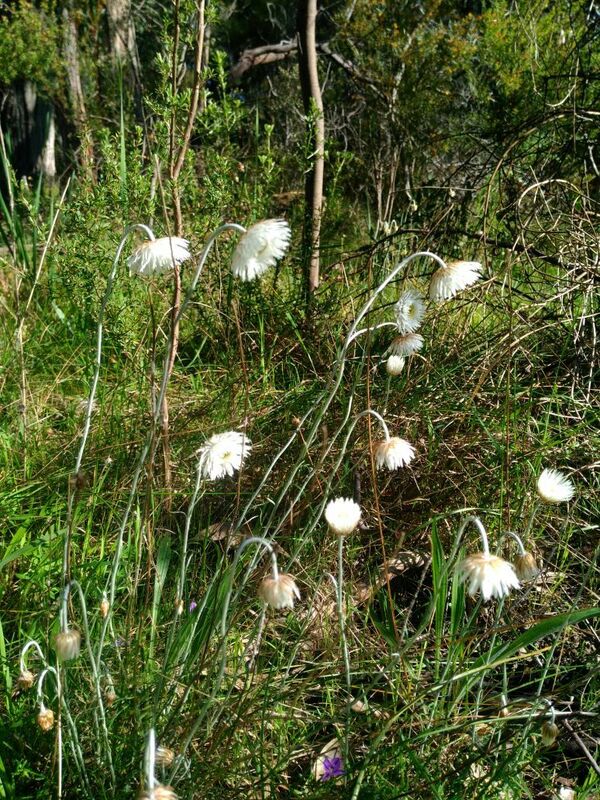 Again Roachdale Reserve is best seen in spring when you will see birds nesting and flowers blooming. Roachdale Reserve was donated to the National Trust in 1957 by Hilda Roach. Some of her possessions, including her diary, a volume of her poetry she published, and photographs are currently displayed in the "Miss Hilda Roach" room at the Tea Tree Gully Branch of the National Trust. Most interestingly they have a genuine horse-hoof inkwell of hers! You will find the Malcolm Wicks Reserve at Forest Range, on the way to Lobethal. It's a smaller reserve with only a rough bushwalking trail, but has a high biodiversity and open stringybark forest with a grassy understory. It's a beautiful area of bushland for a brief visit while on a drive through the hills. Originally this reserve had areas that were once cleared and a thicket of weeds, but it has now has been restored to a beautiful forest by volunteers. Dogs are not permitted in Malcolm Wicks Reserve because it's home to the threatened Southern Brown Bandicoot. See if you can spot some, they are surprisingly tolerant of humans. Just down the road from the famous Warrawong Sanctuary at Mylor lies the Nurrutti Reserve. "Nurrutti" is derived from the indigenous Kaurna language and means "spell" or "enchantment". 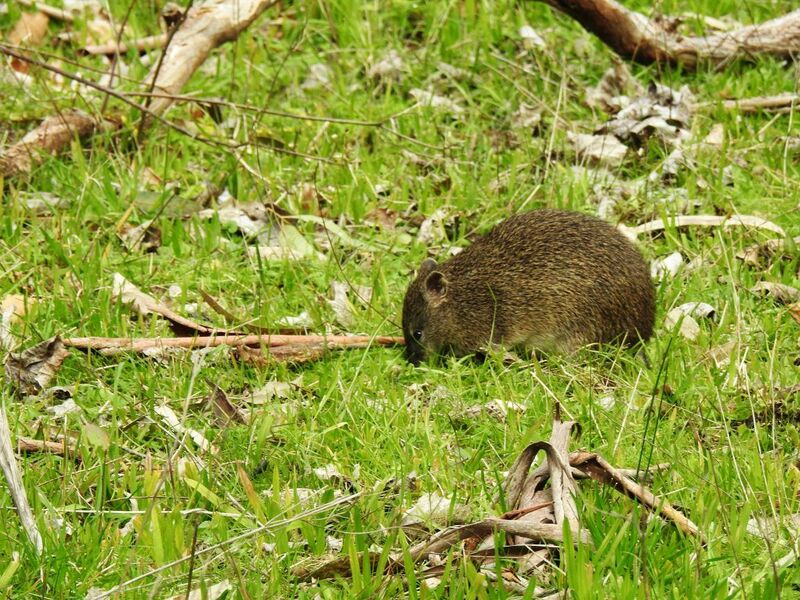 Although it is tiny (just 1.4 ha) Nurrutti is a gem of a reserve and an integral part of the Valley of the Bandicoots project to connect areas of bandicoot habitat. 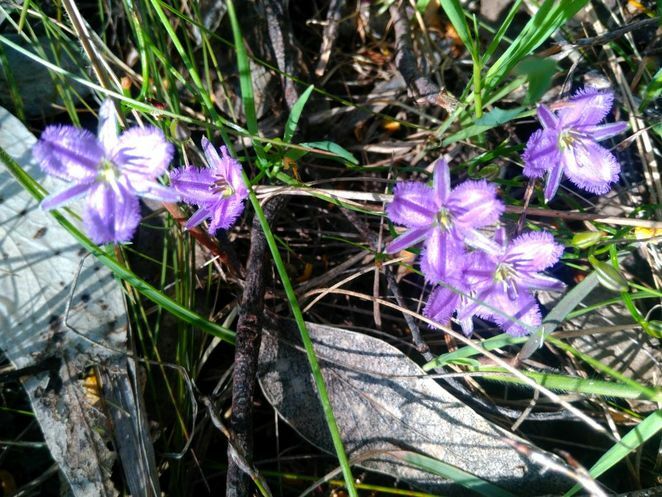 From the moment you get out of your car, the beautiful wildflowers are there to be enjoyed in spring. The diversity of native plants in Nurrutti Reserve is magnificent, with at least 125 native species of plants to be seen. This park does have a wall of weeds in the bottom left corner that volunteers are slowly pushing back. The National Trust could use some help here, so if you like or live near the park, why not volunteer? See more of South Australia and take a scenic road trip from Adelaide to see Lenger Reserve, near Punthari in the Mannum area. This truly beautiful park straddles Saunders Creek and is a birdwatchers paradise: over 100 species of birds have been recorded here. Walk the nature trail through Lenger Reserve which takes you along Saunders Creek and over limestone hill and past some fine old mallee. You will be surprised to find a very early pug and pine cottage here dating from around 1900. There are very few of these cottages left, as the mud walls deteriorate in the weather once the roof blows off. 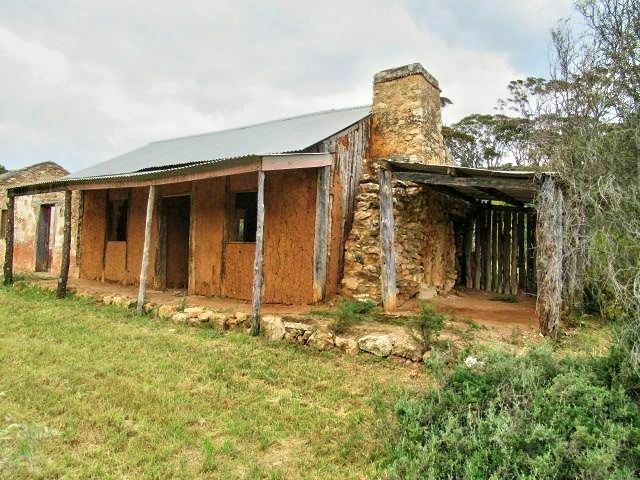 This is a fascinating example of early building methods used by European settlers in South Australia. 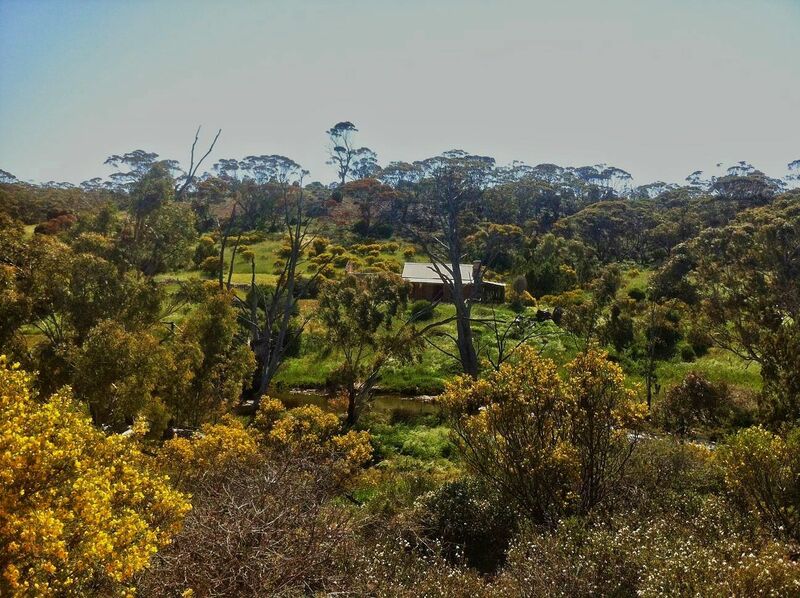 The National Trust has many other parks and reserves around South Australia. Take a look at their website, and see where you will visit next. Stunning, informative and so great to have all this knowledge for future reference. Well done on the Gold!